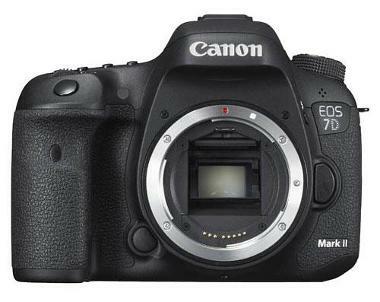 The Canon EOS 7D Mark II Digital SLR improves on the 7D with expanded ISO, triple the AF points, and higher frames per second. 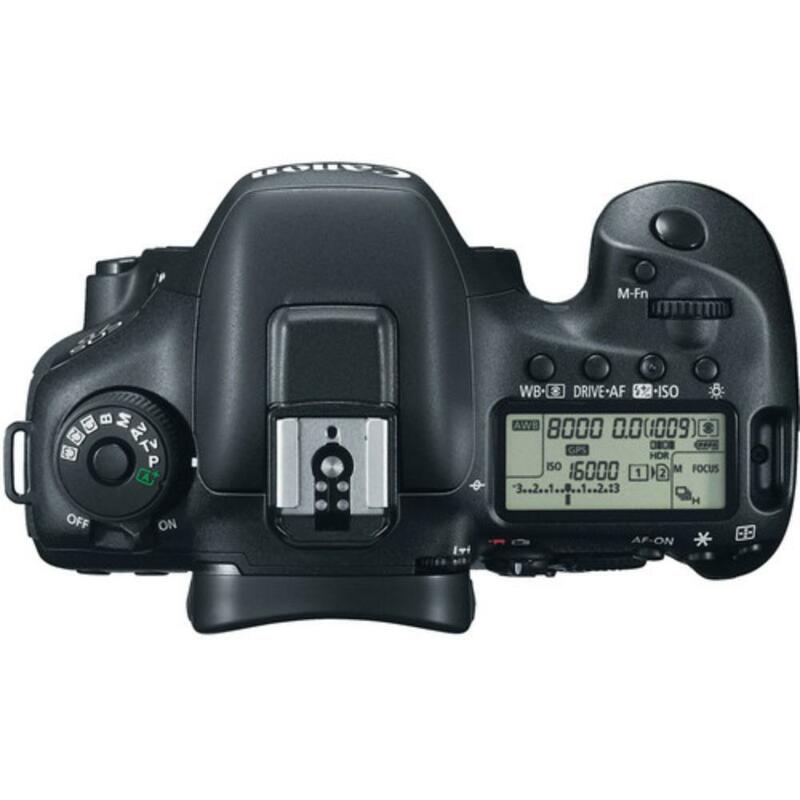 It also adds a second memory card slot for longer shooting or for easy image backups. This camera also features Dual-Pixel AF for continuous smooth and silent autofocus while shooting video. For this reason, the 7D Mark II pairs well with STM lenses, such as the Canon EF-S 24mm f/2.8 STM or the Canon EF 50mm f/1.8 STM. 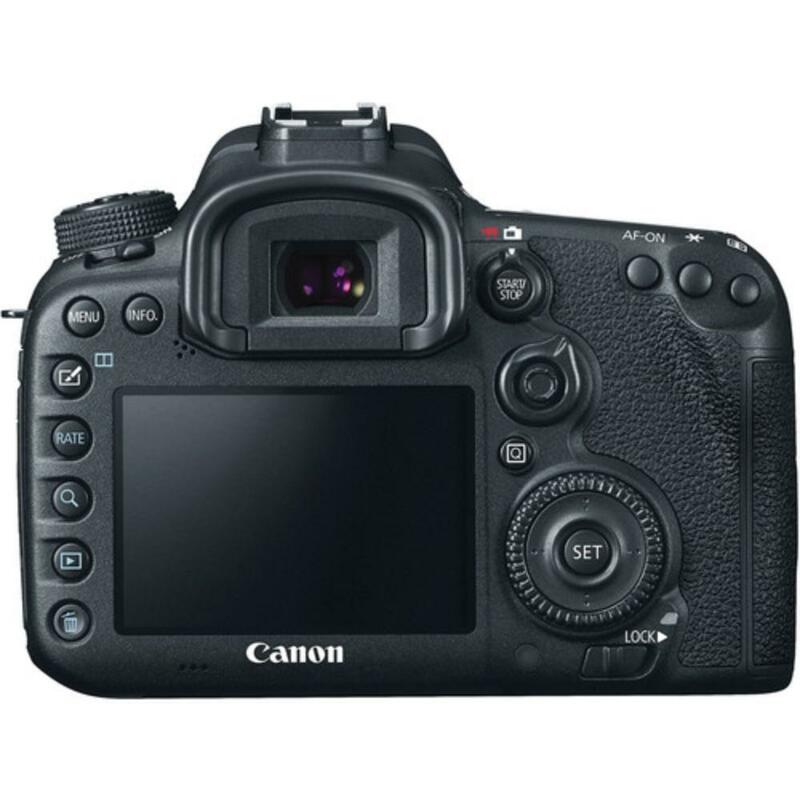 It also sports a built-in GPS module and enhanced precision in exposure metering thanks to the Intelligent Scene Analysis system. A built-in intervalometer makes time-lapse shooting easier and the continuous shooting rate of up to 10 FPS is ideal for wildlife photographers (not to mention the weather sealing). The high number of focusing points, Movie Servo AF, full HD recording in 60p, microphone port, HDMI connection (which can output uncompressed 1080 video), dual memory card slots, and a large 3" screen makes this camera ideal for videographers while the high ISO sensitivity, fast continuous shooting, and a pop-up flash that offers off-camera Speedlite control makes it equally ideal for sports, wildlife, and event photographers. 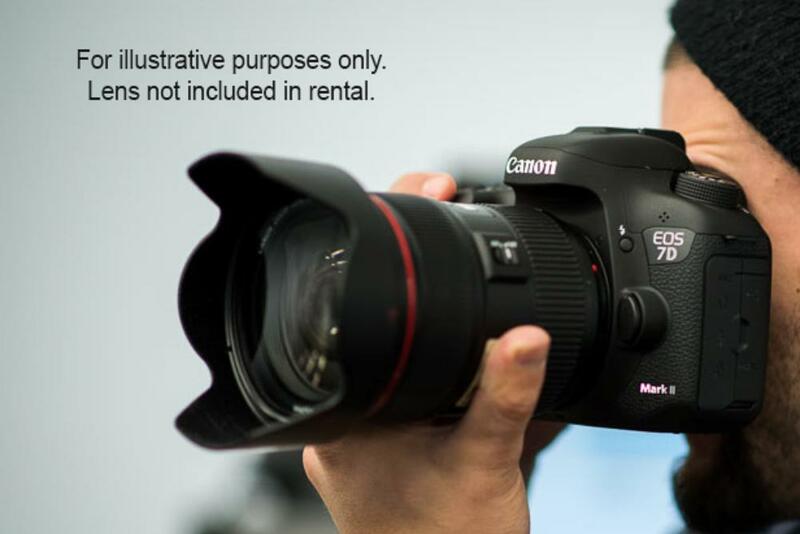 • EF-S lenses are also compatible with this camera.